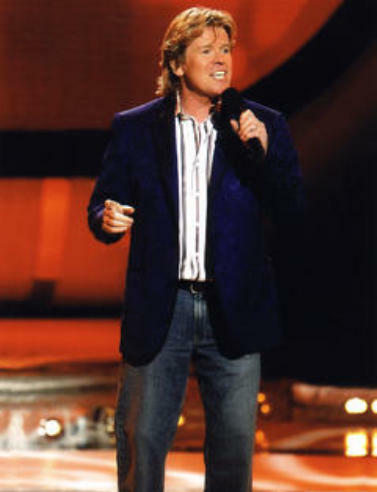 WVPE is proud to join The Lerner Theatre in downtown Elkhart in welcoming "Herman's Hermits starring Peter Noone" to the stage Saturday, April 27 at 8pm. Noone and the group were among Rock and Roll's pioneers. They sold more than 60-million records, including 20 "Top 40" hits. Some of the group's most recognizable songs include, "I'm Into Something Good," "Mrs. Brown, You've Got a Lovely Daughter," "I'm Henry VIII, I Am," "Can't You Hear My Heartbeat," "There's a Kind of Hush," and "Listen People." Doors for the show will open at 7pm on Saturday, April 27 at The Lerner.